Gearing up for entertaining? Looking for a nice touch to your next event? 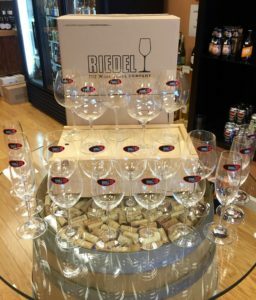 The Wine Market is now offering Riedel Wine Glasses. 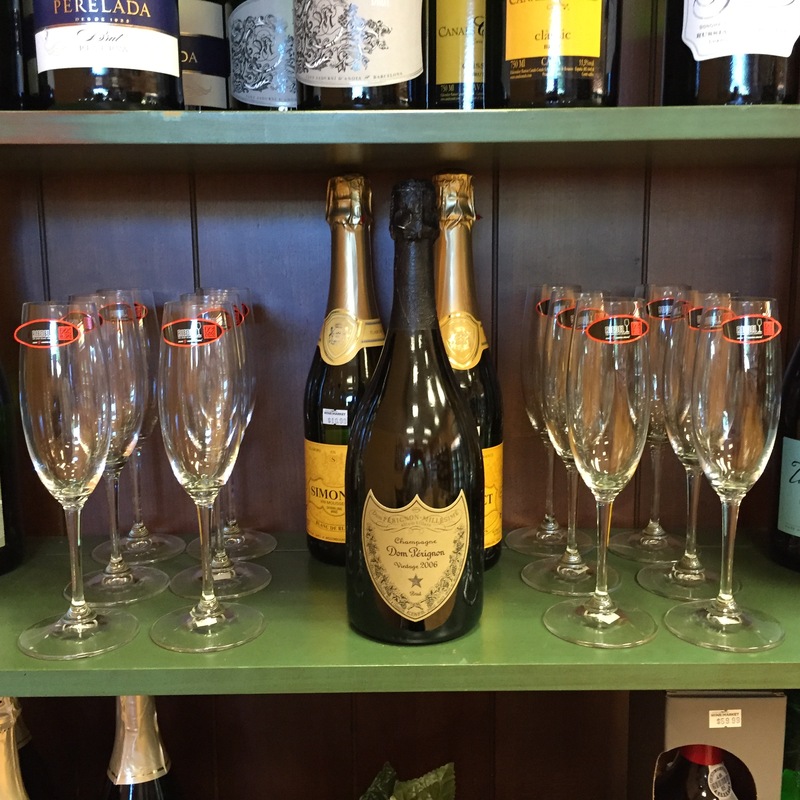 Glasses include those for Red and White wines, along with Champagne flutes – all for 7.99. Pinot Noir also available for 10.99.